Scientific research shows that for many years, testicular and ovarian germ cell has high sensitivity to ionizing radiation. Though Blue-ray illumination is the important measure to treat neonatal jaundice and prevent nuclear jaundice, but it can cause changes in the genetic material of reproductive cells. These changes are showed as gene mutations and chromosome aberration, which result in baby’s future problems such as infertility and sterility. So for many years at home and abroad, radiological protection focuses on baby’s gonad. 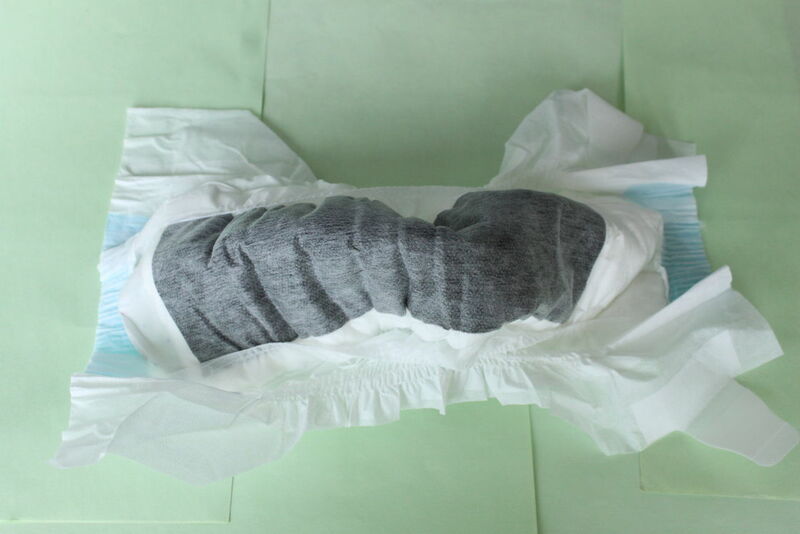 Sunnybaby neonatal phototherapy diaper(international patent product) can stop blue-ray and other kinds of strongly visible light, offering good protection to baby’s gonad and avoiding gonadal damage.
. The product is FAD and CE certified. 1) Made of high quality green material,with a unique design,suitable for any newborn baby. 2) Not easy to shif or shed,with a full adjustment. 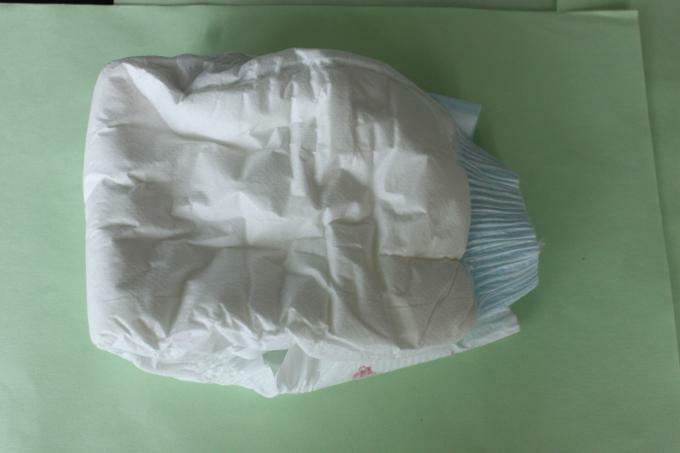 3) soft,sweat- absorbent,comfortable,without any stimulation or allergy,safe and credible. 4) blue light therapy protecting newborn babies’ eyes effectively ensures the completion of the entire course. 5) avoid strong visible light(sunlight or glary lamps) to prevent the stimulation and harm from hurting babies’ underdeveloped eyes. 6) effective blocking visible light is good for improving babies’sleep and promoting the growth and development of babies. Kinghowe Enterprise Co., Limited. was founded in Dong Guan city, Guangdong province. In 2004 Kinghowe engaged in medical apparatus and instruments, and set up a subsidiary company in Shenzhen. Presently, subsidiary company are primary engage in manufacture and agent various medical device and accessories. As we know, with the economic development in recent years, the medical produced in China have attracted more and more attention from the distributors all over the world. So, our mission is to offer the medical produce-----high quality, reasonable in price, excellent services to the world. Made our company become the biggest purchase platform from abroad to china in the future. Kinghowe is your first choice that you can buy the reassurance produce if you interested in medical instruments and accessories. We trust we can establish kindly business relationships with old and new customer through our non-stop effort. 2. 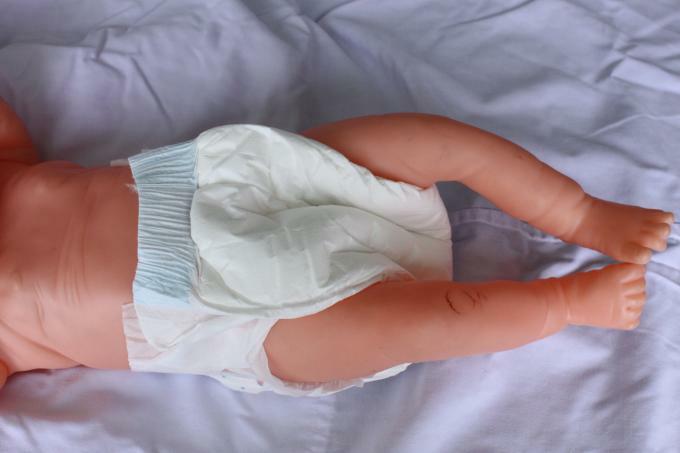 Assure diapers are sized correctly to prevent gonad damage from slippage or excessive pressure. We warmly welcome your join. Our Goal: Care for life, pass a healthy gospel.